HOMEOWNERS with tracker mortgages won't get any relief as European Central Bankers meet today, but there is a strong chance of a cut in interest rates this summer. 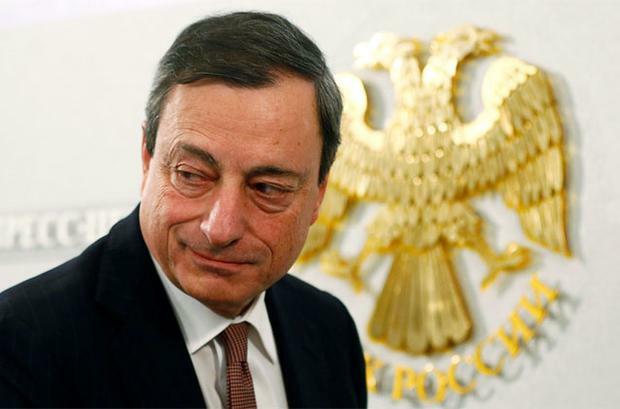 The European Central Bank's rate is at an all-time low of 0.75pc; however, a number of economists now think that ECB president Mario Draghi will point to an imminent interest rate cut when he speaks today. A new cut would be a massive boost to the 375,000 people on tracker mortgages that follow the rates set by the ECB. Each 0.25pc reduction eases monthly repayments by €15 on every €100,000 of debt. Some economists are betting on the ECB signalling a rate cut is in the pipeline because of a slew of figures confirming that the eurozone remains in recession, combined with unease after an unprecedented levy on bank deposits in Cyprus. ECB policymakers meet against a backdrop of bleak economic data, and concern that Slovenia could follow Cyprus and seek a bailout. The Central Bank is widely expected to hold off on an interest rate cut this month, instead waiting to see if a grim economic picture in the eurozone brightens before using its limited remaining margin for manoeuvre to lower borrowing costs further. A Reuters poll last week pointed to interest rates remaining on hold today.